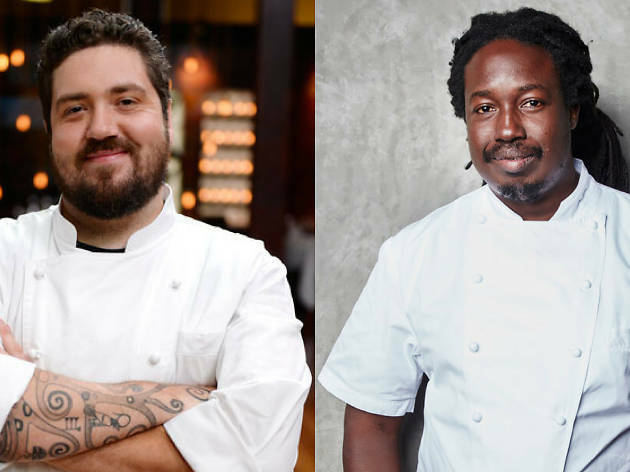 Two powerhouse chefs will be collaborating for Taste Tuesdays’ next dinner experience at one of Sydney's top restaurants. 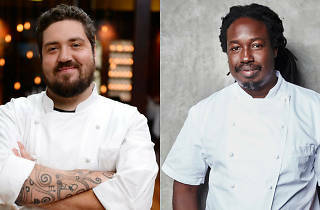 Paul Carmichael of Momofuku Seiobo and Duncan Welgemoed of Adelaide's widely acclaimed Africola will join forces to explore the common and tasty connections between Caribbean and West African food cultures. For one-night-only Momofuku Seiobo will host the colourful collaboration, which will deliver a seven-course meal, plus an aperitif cocktail and digestif cocktail.